Fish Report - Saturday's Scores! 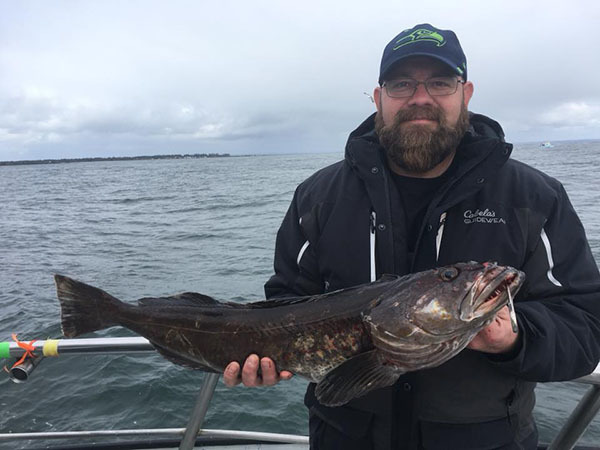 The Lingcod and Black Rockfish were biting good today. We had very good fishing today for our fleet. Click on the link below to get our daily fish counts by boat.